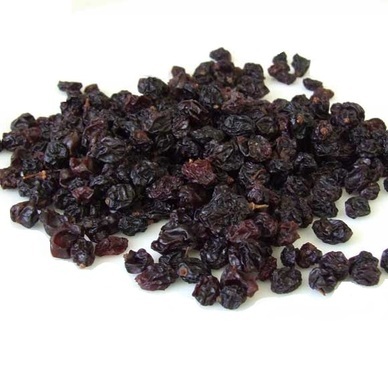 Currants are dried, black, seedless grapes. They are dried to produce a black, tiny shrivelled - yet packed with flavour - fruit. Currants / Midget Raisins are available in two quality classes: Grade AA or AAA RTU* Grade. Our Raisins are Double laser sorted, X-ray sorted and handpicked under BRC quality system.